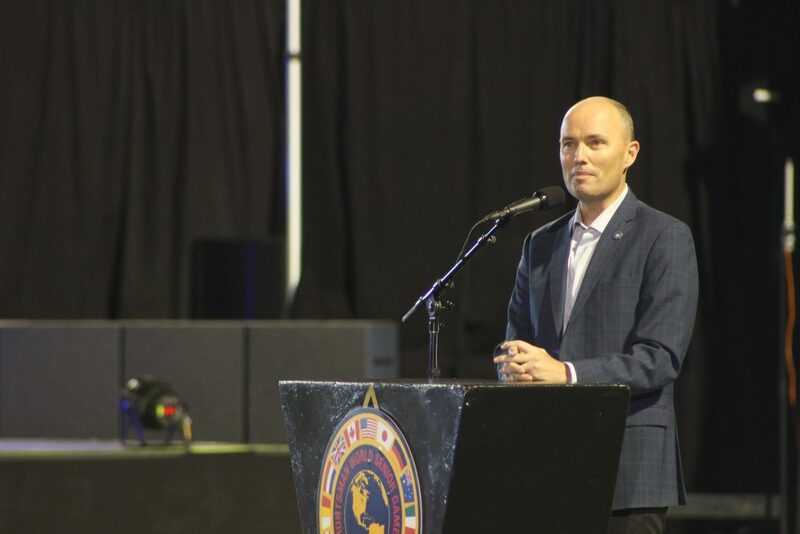 ST. GEORGE — The St. George Area Chamber of Commerce invites the public to Southern Utah’s largest annual business gathering featuring two keynote speakers — Shawn Nelson, founder and CEO of The Lovesac Company, and Utah Lt. Gov. Spencer Cox. Now in its 23rd year, the St. George Area Economic Summit will be held this Thursday from 7 a.m. to 2 p.m. featuring various breakout sessions led by industry experts with information about the evolving economy in Washington County. The event is put on by the St. George Area Economic Development Office at the Dixie Center in St. George. The cost to attend is $115 per person. Registration and additional information about specific breakout sessions can be found on the St. George Area Economic Development Office website. 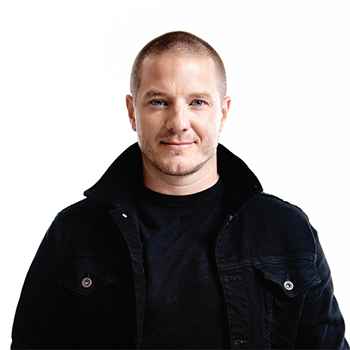 Nelson is the founder and CEO of The Lovesac Company, a direct-to-consumer furniture brand with more than 70 retail showrooms supporting its e-commerce delivery model. Lovesac’s name comes from its original beanbags called Sacs. The company recently introduced a new furniture platform called Sactional — a washable, changeable, reconfigurable and FedEx-shippable solution for large upholstered seating. Starting out as a humble operation in 1995 with Nelson making beanbags by hand in his parent’s basement, Lovesac has since become one of the fastest growing furniture retailers in the U.S., mostly on sales of Sactionals. Lovesac achieved a successful IPO in June of 2018 and continues on its high growth trajectory. Cox, Utah’s 8th lieutenant governor, is from Fairview, Utah, where he currently resides with his wife, Abby, and their four children. He has served as a councilman and mayor of Fairview, as a Sanpete County Commissioner and in the Utah House of Representatives. He formerly practiced law with Fabian & Clendenin and was Vice President and General Counsel of CentraCom. Cox is by statute the chief election officer of the state and the liaison between the governor and legislature. He travels extensively throughout the state supporting economic development and local government solutions. He says some of his priorities are strengthening families, transforming education, increasing voter participation, utilizing modern technologies, promoting healthy living and empowering the homeless and impoverished. What: St. George Area Economic Summit. When: Thursday, Jan. 10, with various sessions between 7 a.m. to 2 p.m. Cost: $115; registration can be completed online.